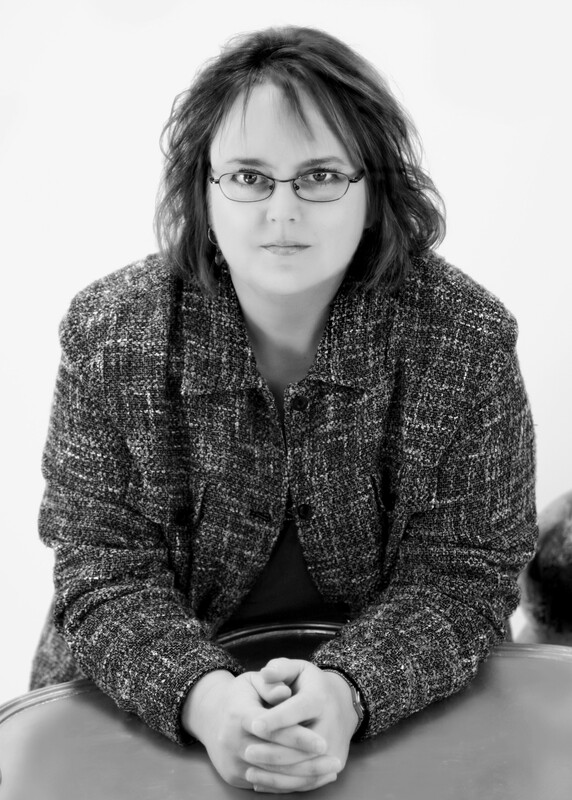 I’m grateful to author Amy Sue Nathan for interviewing me for her site, Women Fiction Writers. Her first novel, The Glass Wives, will be published in Spring 2013 by St. Martin’s Press, which makes us debut novel cousins! Click here for the interview, which features some especially interesting questions! If you live in the Lexington, Kentucky, area, I hope you can stop by Joseph-Beth Booksellers at 7:00 p.m. on Tuesday, November 29. 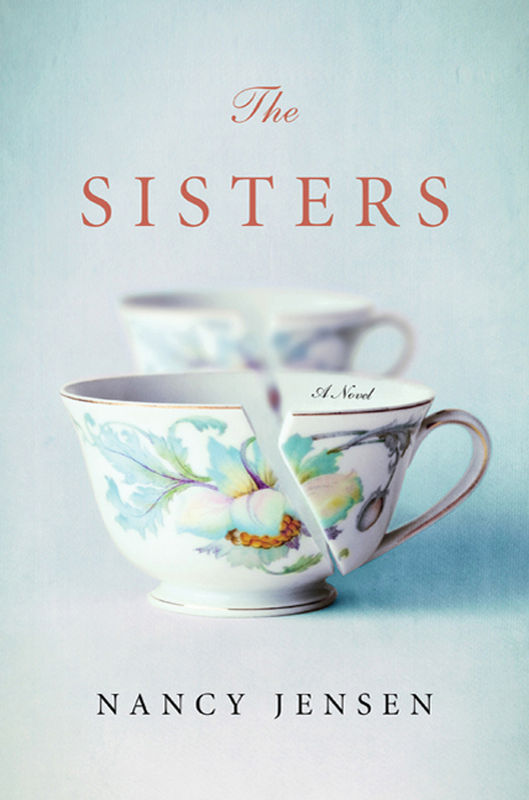 I’ll be reading from and chatting about The Sisters, which Joseph-Beth has chosen as its November Book of the Month. As a writer, it’s my goal, always, to make every word count, so how could I resist this challenge from Campaign for the American Reader? The question: How does page 69 of The Sisters earn its keep? Is it what is written there crucial to the story? How? It ought to be a question with a clear, simple, one to three title answer, but for me, the replying question “What is Nancy Jensen reading right now?” always requires a little explanation. Click here to read the response I gave to this question when asked by the folks at Campaign for the American Reader.